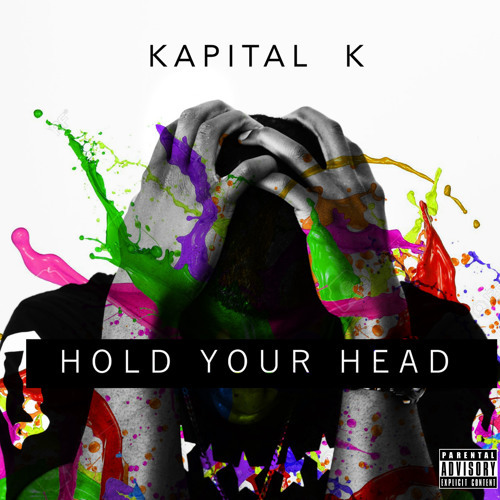 Good things seem to following Kapital K, as he was recently signed to the Miami label Spaceboy Records, run by fellow Zimbabawean native DJ Trixxstar. Now based in Miami he also recently performed at the Miami branch of the popular King of Diamonds Gentlemen's Club (see the poster below). He's surely come a long way since the days of Lil' Keith and Lil' Kev. The only way to go now is up for this fast-rising star. We will be impatiently waiting for new developments from this wordsmith in the land where Hip-Hop has gained a cult status.